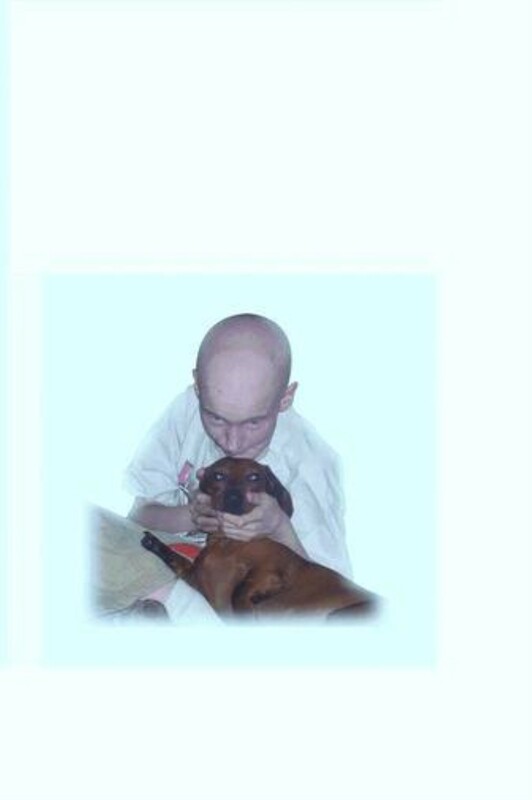 The award-winning newspaper article that is included in this book also gave birth to the naming of a popular dog park in Paris, Kentucky in recognition of Patrick's love for his animals and his inspirational battle with children's cancer. 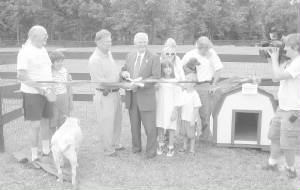 The Patrick Brannon Memorial Dog Park has become one of Paris, Kentucky’s most popular landmarks. For the proud father of Patrick Brannon, it is truly a wonder of the modern world. Almost every afternoon in this historic central Kentucky town, scores of anxious and excited dogs pull their ‘masters’ behind them by a leash, happily making their way through two gates that lead into a tree lined, three and a half acre park, overlooking a small creek. Once safely inside the confines of this fenced canine paradise, it is ‘dogs gone wild!’ Dogs of every size and breed begin sniffing their new-found friends, digging in the dirt and gleefully playing roll and chase, showing off for their masters and their canine friends. Most of the dog owners who visit the park know very well the story of Patrick Brannon. It seems that the dogs know the park is special. There is almost a regular ‘procession of the beasts’ every afternoon as scores of dogs make their way through the gates before looking to both sides of the park, as if to search for friends. Once inside the second gate, they will sometimes stop briefly, seeming to pay homage to the thirteen year old little boy who loved his animals and in whose memory the dog park was named. To make a donation to the Patrick Brannon Memorial Dog Park please send to: Patrick Brannon Fund, P.O. Box 157, Kentucky Bank, Paris, Kentucky 40361.